MSI has added another ultra thin notebook to their X-Slim range with the launch of the MSI X-Slim X600 Pro Notebook. The MSI X-Slim X600 Pro features an Intel Core 2 Duo processor, 4GB of DDR2 RAM, an ATI Mobility Radeon HD 4330 512MB graphics card and a choice of either a 250GB, 320GB, 500GB or 640GB SATA hard drive. Other specifications include a 1.3 megapixel web camera, a 2 in 1 card reader, 802.11 b/g/n WiFi, optional Bluetooth, 10/100/1000 LAN, one eSATA port and two USB 2.0 ports. 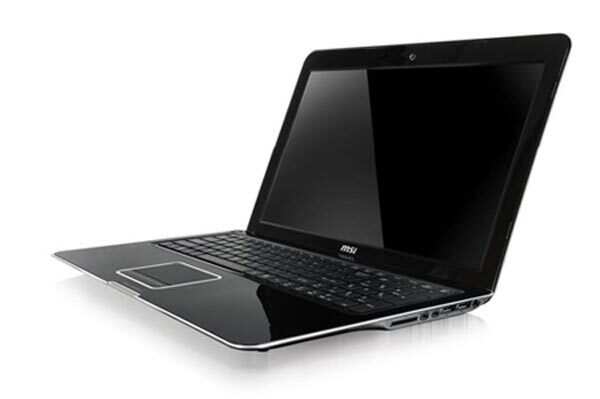 The MSI X-Slim X600 Pro Notebook features a Blu-Ray drive, HDMI, and a 15 inch LCD display, and it comes with Windows 7. There are no details as yet on pricing or release date, although MSI are expected to release these details at CES in January 2010.